A rock solid investment! 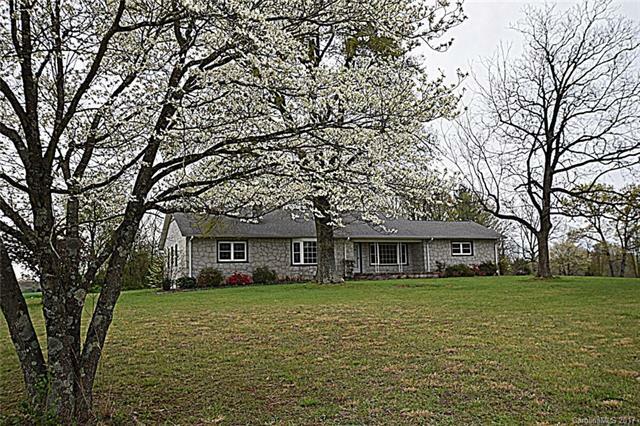 Literally, a solid granite house, built in the mid 50s when craftsmanship was still king! The quality is evident in every room. Very functional 2878 square foot floor plan for todays family. A large 16x22 living room with stone fireplace; a 16x14 den, the kitchen dining room is 11x22. These rooms are all very comfortable, original hardwoods & retro baths. The closet and storage space is remarkable. The master features a separate entrance, walk in closet & a full bath. Sold by Invision Group Inc.